Cheesemarks are applied on the cheese at the beginning of the cheese production process. They protect the name and recipe of cheese. 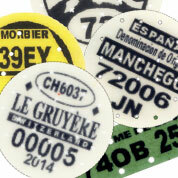 They are the certificates of origin of the cheese, for producers and consumers. With a hundred years of experience, Kaasmerk Matec is the worldwide market and innovation leader in its field. 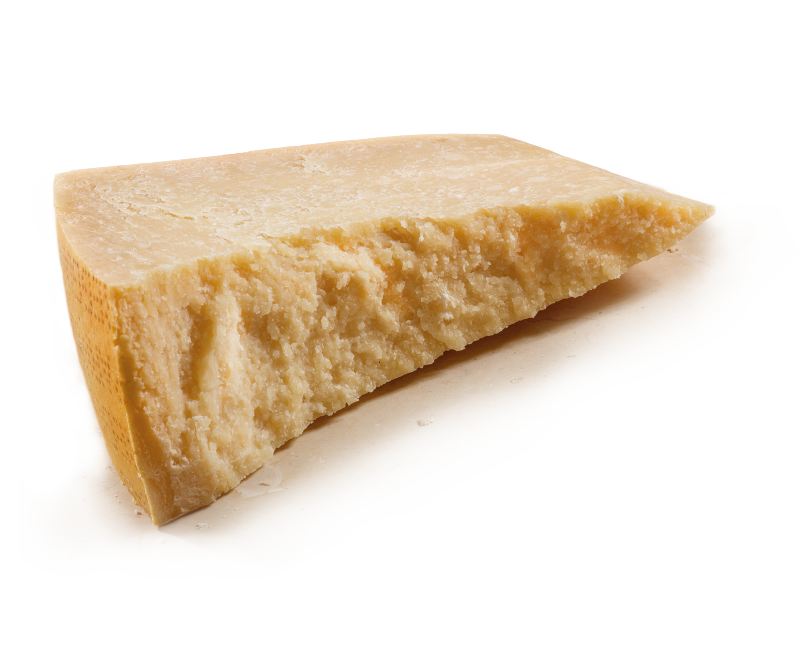 Cheesemarks are made of casein, a milk protein, which may be mixed with glycerol. The substance and the perforations ensure that mark and cheese become one. 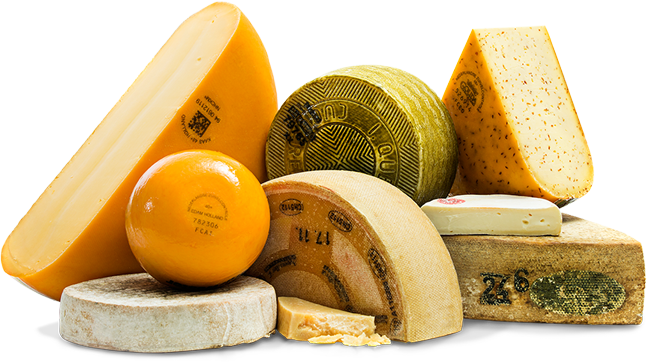 A large variety of shapes are available, while a number/letter code together with text and possibly a logo makes each image - and so each cheese - unique. Kaasmerk Matec has the technology to design and develop the optimal cheesemark for every producer, no matter the size or geographical origin. Try us – and find out what we can do for you! 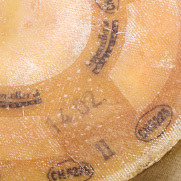 From local farm to large series production, each mark is put on the cheese in the earliest possible stage of the production process: just after the separation of the whey on the curd. Thus the mark becomes an integral part of the cheese - forever connected. We invented the cheesemark in 1920 and have been constantly improving on it since. Today, we operate at the forefront of new applications. In close cooperation with our clients we regularly develop new marks, shapes, compositions and colors. A specialist in the field of identity and traceability, we have built software and systems that provide protection and help to optimize the production process. We enjoy working side by side with you to analyse your particular situation and find room for even further improvement. Our efforts are primarily aimed at improving the quality, robustness and legibility - and at potential new applications of our product. We recently developed a range of black marks of casein with black dye that is clearly visible even under a mould crust. Legibility of a mark is key – and so is adhesiveness. 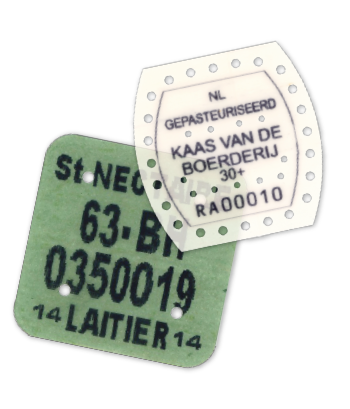 The substance of and ink on our labels must be of robust quality to endure salt baths and moulding processes. No matter what they have to endure, our cheesemarks remain one with the cheese and fully legible over its lifetime.